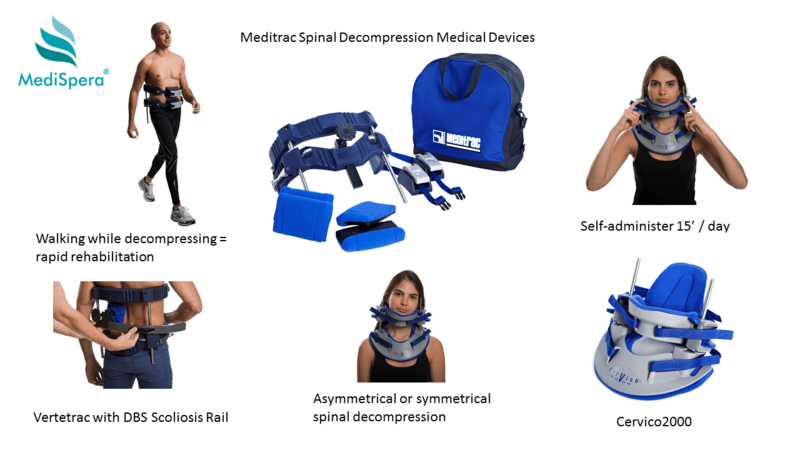 MediSpera is interested in non invasive treatments and therefore specializes in the sales and marketing and distribution of non-invasive, therapeutic medical devices. 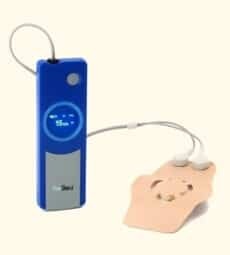 Our non invasive medical devices afford a rapid rehabilitation and pain-relief, for a speedier return to work and active life style – all aimed at improving patients’ quality of life. Why suffer longer than you have to? Why not improve your condition to the best of your ability. Often this will involve effort on your part such as exercise, health regimen, willpower, changing what you eat, giving up consumption of products that harm you or are not good for you (e.g. cigarettes, crisps, processed foods, alcohol). 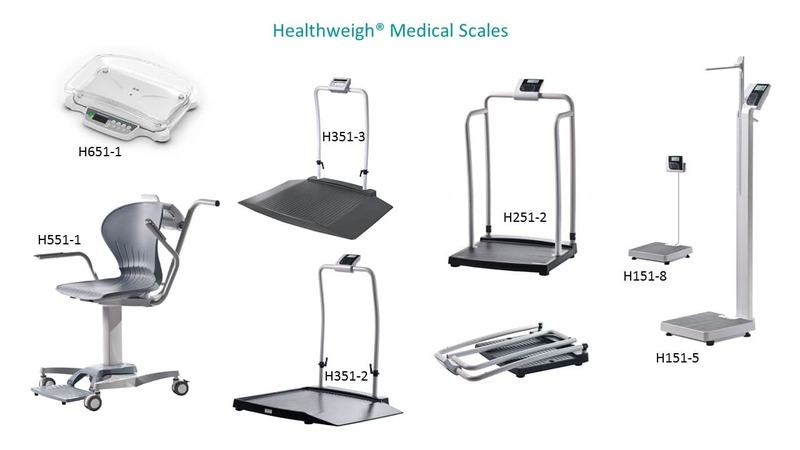 – Medical scales including physician scales (with or without the height rod), baby scales, wheelchair scales (one or two ramps), bariatric scales, handrail scales, multi-function scales, special needs scales. – a penile clamp creating compression, and a pouch for male urinary stress incontinence. It is for men who have undergone surgery for prostate disease or prostate cancer or have an enlarged prostate, may experience male urinary stress incontinence as a result of their condition. 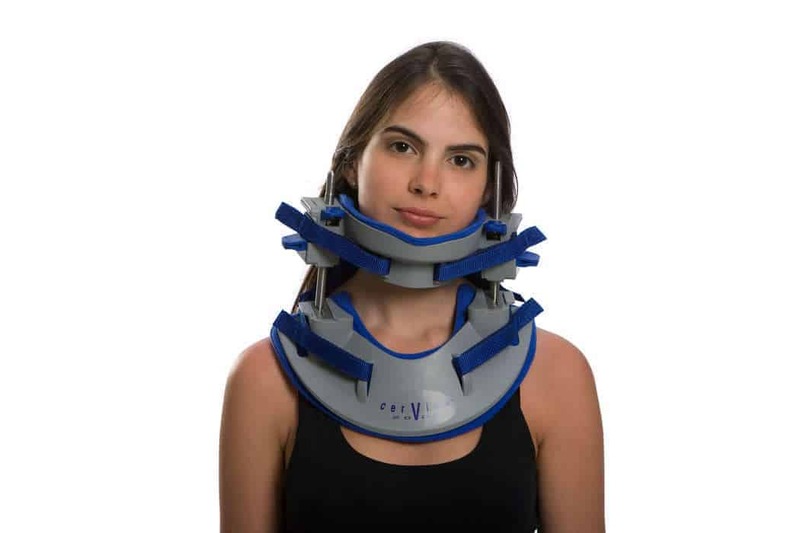 This may be a temporary condition, lasting several weeks or months, until the area heals, or a permanent condition. 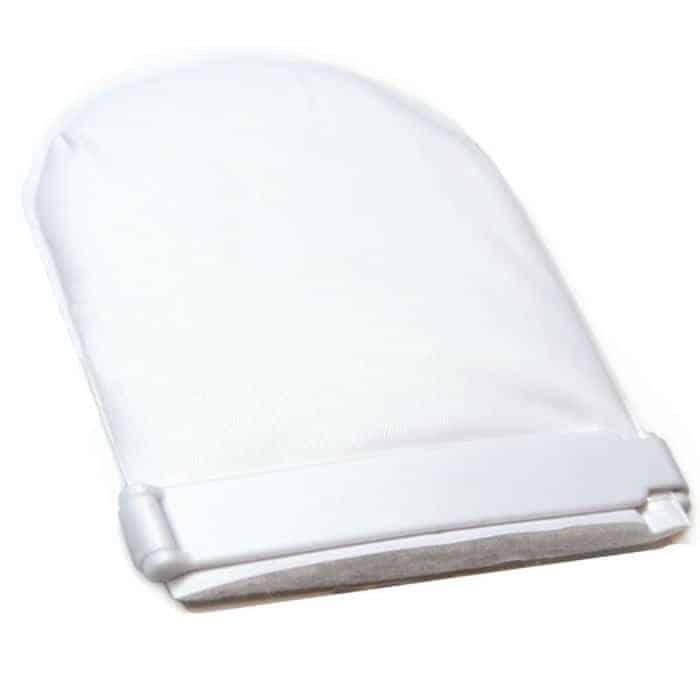 It is a disposable, undetectable pouch designed to help men manage light to moderate urinary incontinence, dripping and leaking urine.